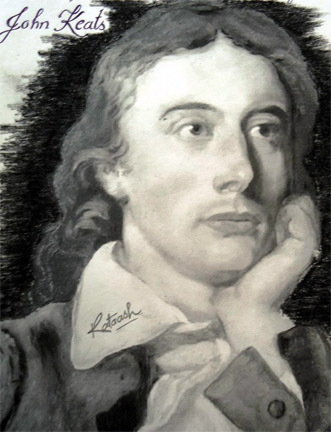 John Keats’ aficionados may be interested in reading London’s Hampstead: Ponds, Pubs and Poetry just posted on my personal blog as a result of my recent trip to London. Anyone visiting Victoria this summer, be sure to put the Maltwood Prints and Drawings Gallery, McPherson Library, University of Victoria on your itinerary to view this fascinating exhibit. Show ends August 12. How are interpretations of literature changing in a digital age? Using James Joyce’s Ulysses as its tutor text, this student-curated exhibit engages that very question, with an emphasis on time, place, computation, and speculation. The exhibit brings together traditional physical materials from the University’s Special Collections and the University of Victoria Art Collections with 3D replications of objects, as well as a digital environment. 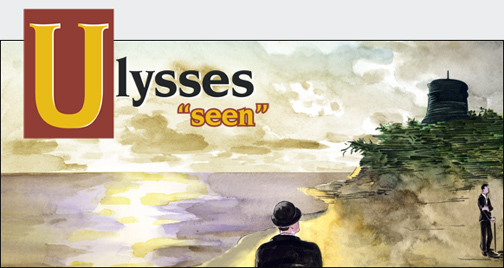 Guided by the question of self-remediation –how do we see ourselves as others see us– the exhibit places Ulysses in its contemporary context and engages its long, often unanticipated afterlife. Audiences are invited to interact with many of the curated materials. Details at: http://maker.uvic.ca/ulysses/. OK folks. It’s official. The “overwhelming question” is now an overwhelming consensus. 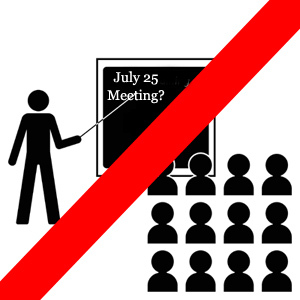 The July 25th meeting has been cancelled. Most of our core group of faithful regulars are busy with summer activities, but we’re all eagerly anticipating getting together on August 22nd. See you then, equipped with your favourite piece of poetry to read. Many thanks to all who responded to our plea. Are You Planning to Attend the July 25 Session? Folks, we need your response ASAP. Neither Geoff nor myself can make it to the July 25 Roundhouse Poetry Session, and a few other regulars have announced that summer commitments prevent their attendance also. Given the normally poor turn out during the summer months, we need to determine if sufficient members plan on attending to warrant holding the session. 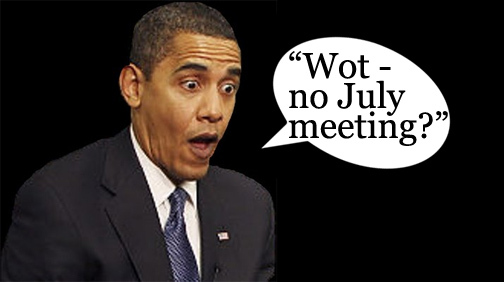 A couple of members have suggested cancelling the July meeting. Please post a comment on this blog or respond to the email that has also been sent (and be sure to click “reply all” so we can all read your message). If the consensus is to cancel the July session, we will all meet on August 22, have fun reading our favourite poems and set the agenda for the balance of 2013 and 2014. Thanks for your prompt attention to the matter. American poetry, whatever its other virtues, has seldom promised a path to fame and fortune. 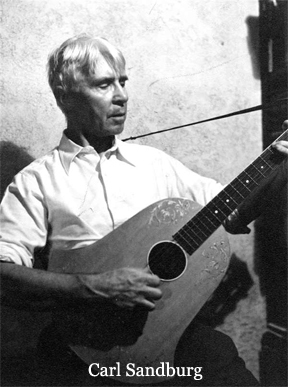 One lively exception was the work of Carl Sandburg, who achieved a celebrity before his death in 1967 that seemed more typical of a Hollywood screen legend or a Hall of Fame athlete. 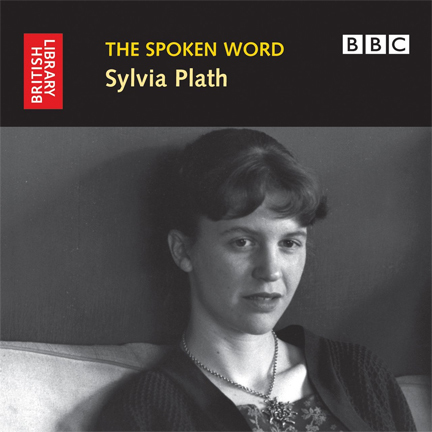 Sylvia Plath — beloved poet, little-known but masterful artist, lover of the world, repressed “addict of experience”, steamy romancer, editorial party girl, bed classifier — endures as one of the most influential yet poorly understood figures in literary history. Walt Whitman is celebrated as the father of free verse and revered as one of the most influential voices in American literature. 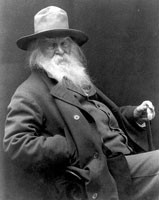 A century after his death, a serendipitous discovery surfaced a tape-recording of what is likely an 1889 or 1890 wax-cylinder recording of Walt Whitman reading his late poem “America,” an 1888 addition to his continuously revised 1855 poetry collection Leaves of Grass (public library; public domain). Though the origin and authenticity of the tape, preserved by The Walt Whitman Archive, has been debated, it is currently believed to be the only surviving recording of the beloved poet’s voice. What makes it all the more special is that the poem itself rings with particularly timely resonance as we celebrate a long overdue step towards equality for all in America. The Virtues of Poetry is a resplendent and ultimately moving work of twelve interconnected essays, each of which describes the way in which a particular excellence is enacted in poetry. Longenbach closely reads poems by Shakespeare, Donne, Blake, Keats, Dickinson, Yeats, Pound, Bishop, and Ashbery (among others), sometimes exploring the ways in which these writers transmuted the material of their lives into art, and always emphasizing that the notions of excellence we derive from art are fluid, never fixed. Provocative, funny, and astute, The Virtues of Poetry is indispensable for readers, teachers, and writers. 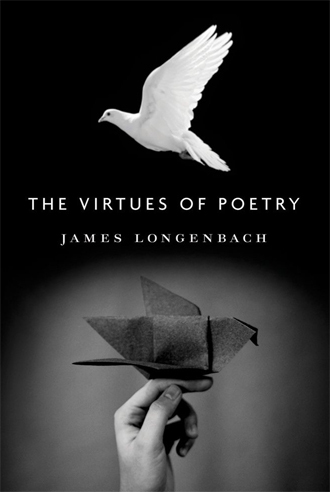 Longenbach reminds us that poetry delivers meaning in exacting ways, and that it is through its precision that we experience this art’s lasting virtues.